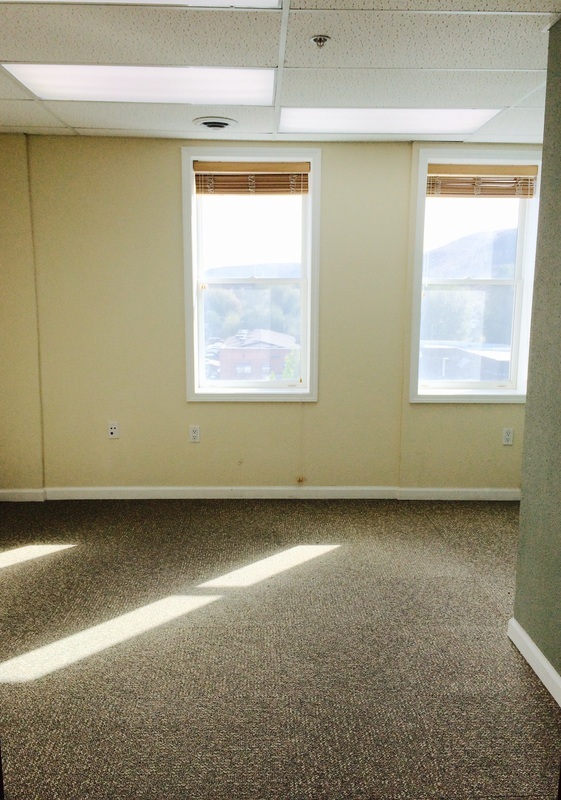 This east facing suite can be configured to meet your needs--open office layout or reception area with private offices - Schedule a tour of this space and make it your own. 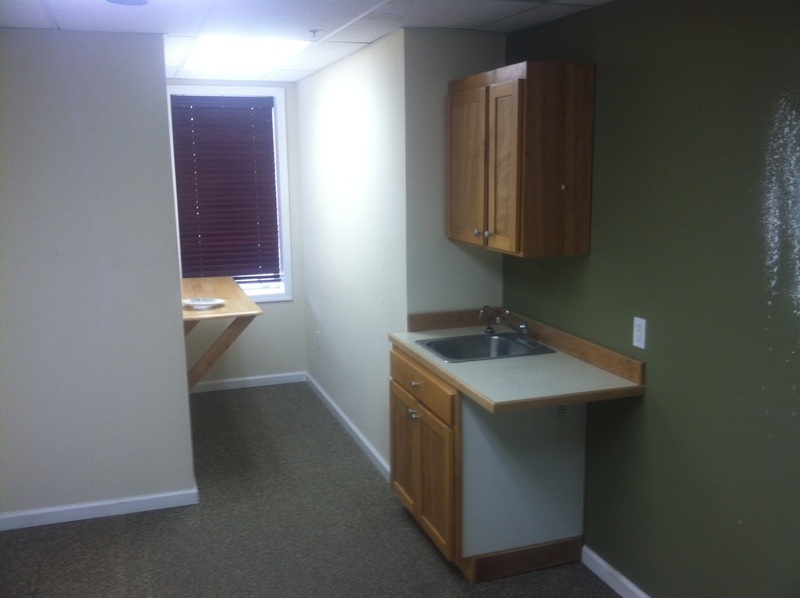 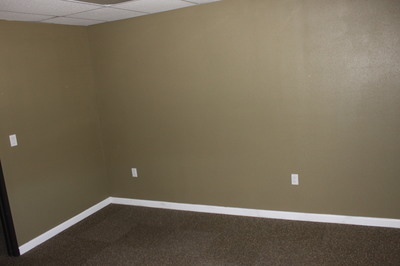 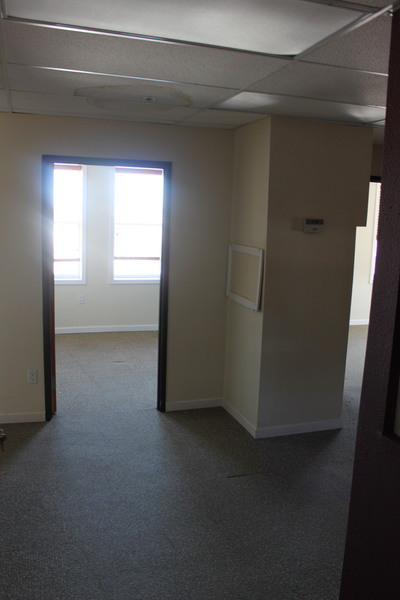 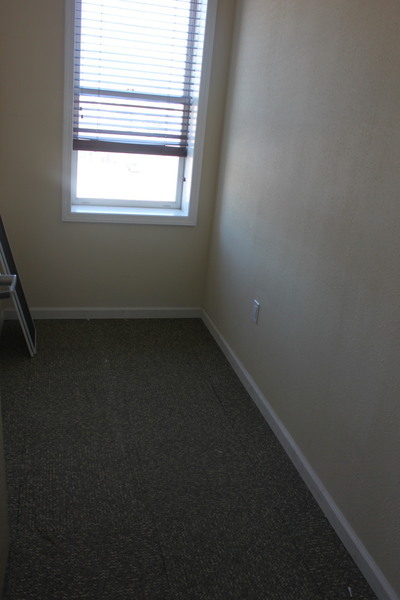 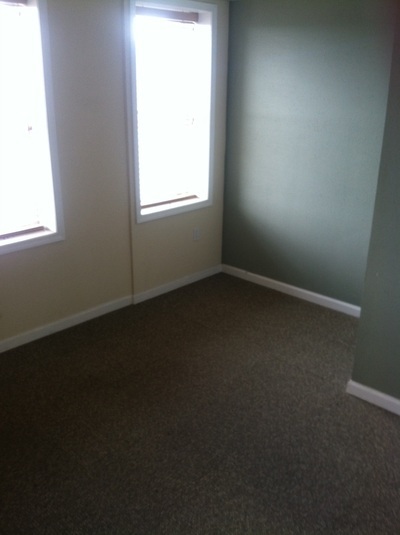 $800.00 / Month These two suites can be easily subdivided to meet your needs if you need less than all of the space. 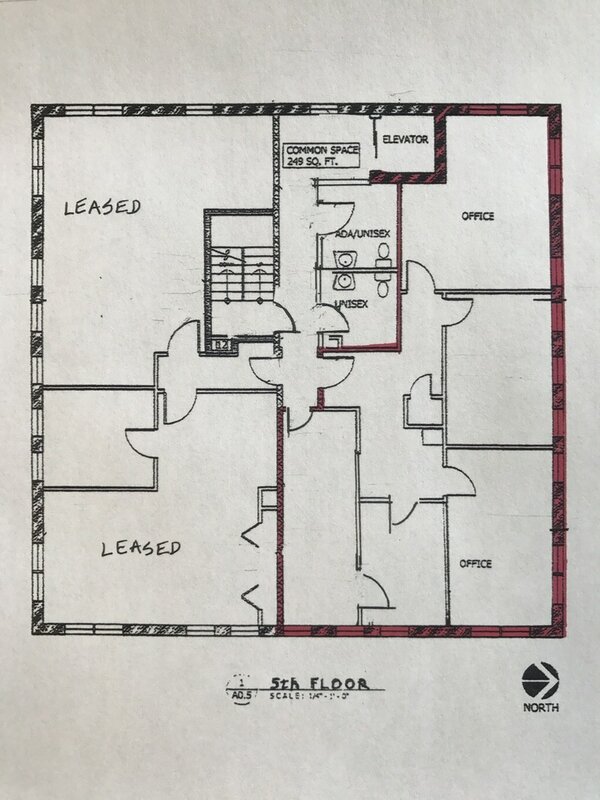 The area outlined in the floor plan below in red represents the space available on the 5th floor. 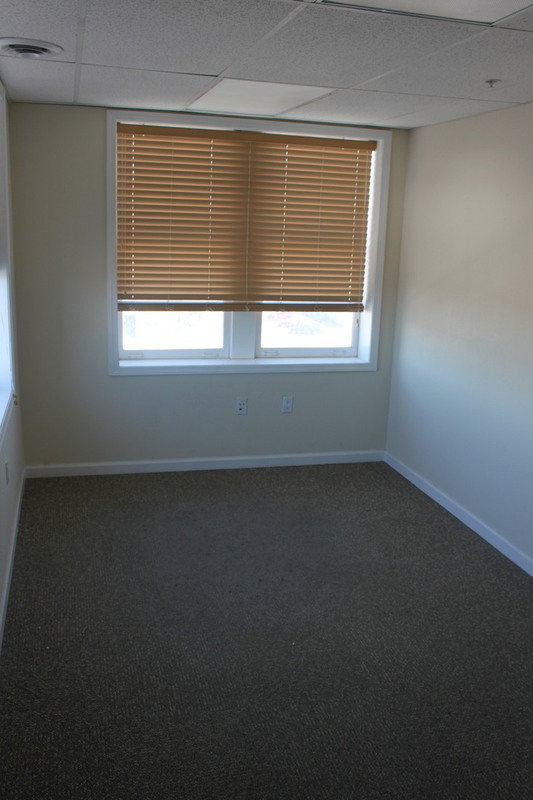 Total Square footage is 983. 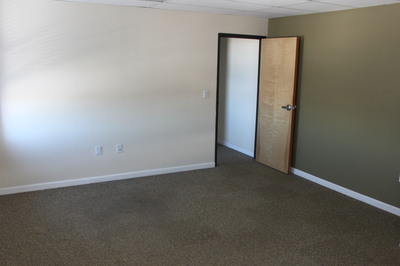 Space can be sub-divided if you need less office space. 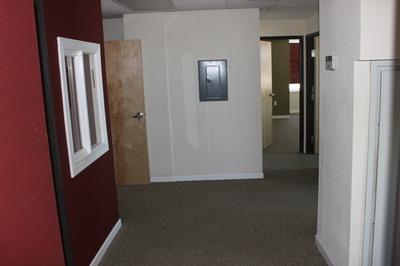 Bathrooms are shared only with the one other business on the same floor only. Access to 5th floor by elevator and stairs as well. Space includes two reserved parking spaces across Auburn.